I'm pleased to report that I've made some solid progress on my jumper without any serious mess ups! The three major steps I conquered this week were.. Marking the pieces helped me a ton. While it took awhile to mark everything, I'm so glad I did. I grabbed my tape measurer and white pencil, measured the distance of everything on the pattern pieces, and recreated it on the fabric. 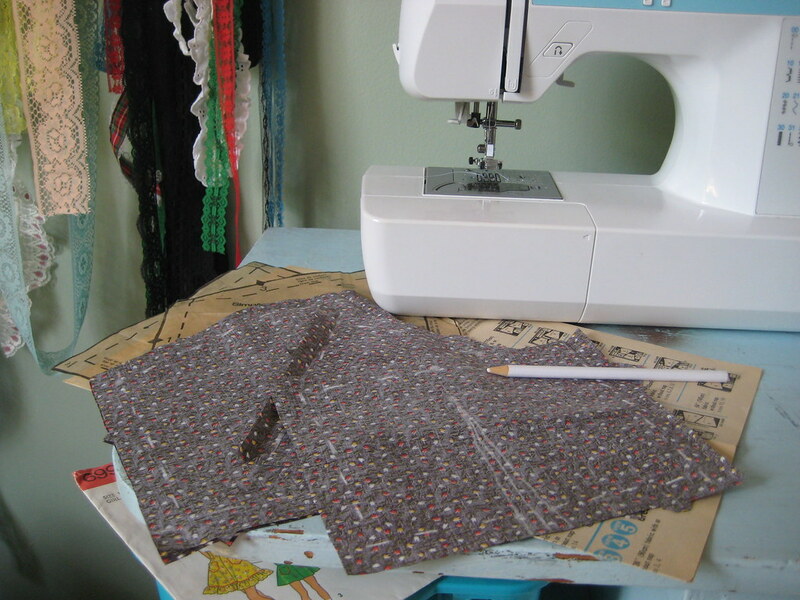 Marking seam allowances and the prescribed pattern instruction dots makes sewing much easier. And.. the sewing! It was by far the easiest step this week (and Amanda, you're right - the most time consuming is the cutting and measuring.. when you actually get to sew, it's just fun!). 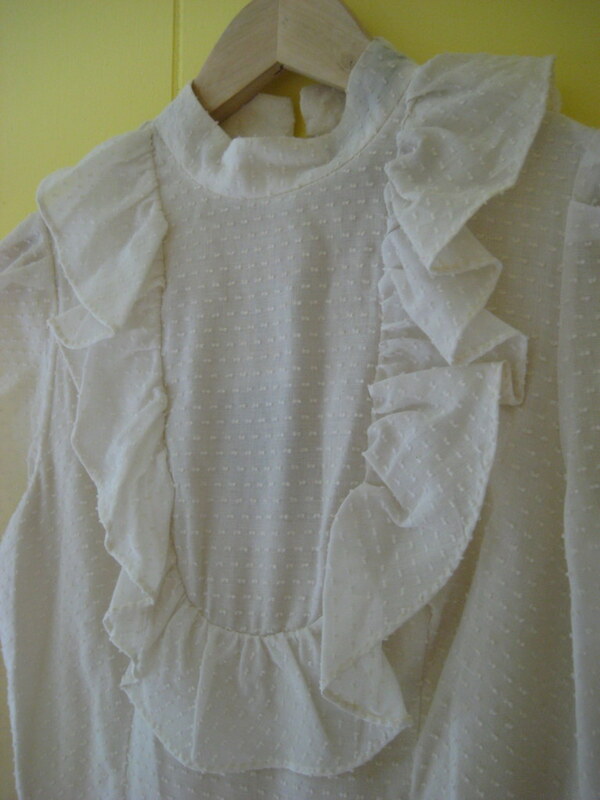 My first sewing began with the bodice. The actual first stitch into the bodice was one of the front darts. Why did I expect darts to be difficult? Well, now you know, those who didn't already.. darts are super easy. I sewed four darts in all, two in the front part of the bodice and two in the back. I then stitched the three bodice pieces together at the side seams. After the bodice was finished, I put together the shoulder straps by matching two shoulder strap pieces, right sides facing each other, and sewing on the seam allowance lines. I left the bottom part of the strap open and turned them inside out. I then sewed the pockets. There was a fold line on the top.. 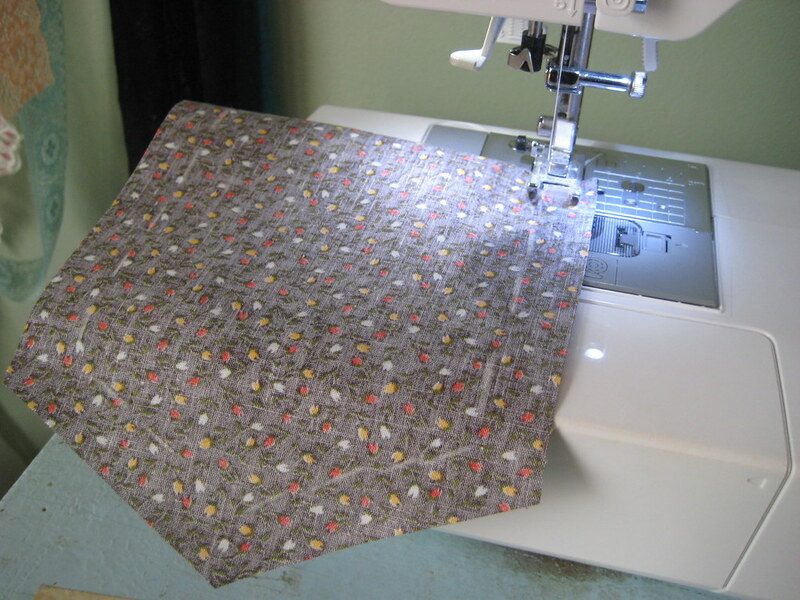 I sewed 1/4 inch on the top line of the pocket, folded at the fold line so the right sides were facing together, and stitched along the seam allowance (no fabric together, just stitches on raw edges) on the sides and bottom. I then trimmed the edges of the pocket to 1/4 inch and turned it inside out. 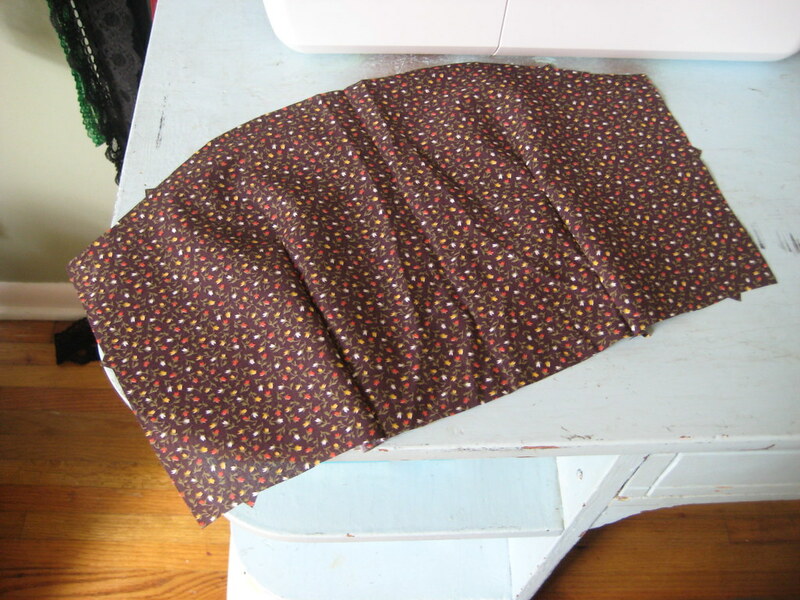 Then, I sewed the two pieces of the front skirt together. 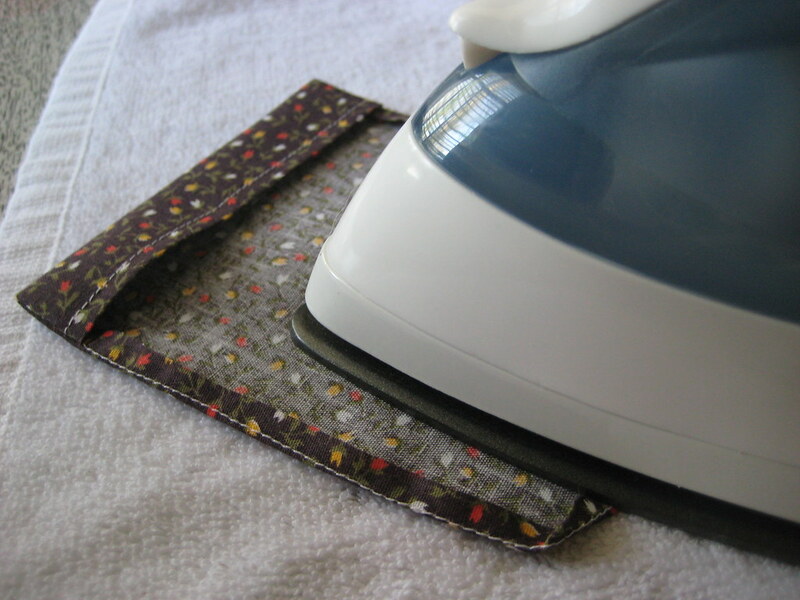 My mom urged the importance of ironing when sewing, how intentional creases will make the job much easier.. and even the instructions told me to, so I pulled out our old iron (that had fallen behind our washer sometime last autumn - you can tell we do a lot of ironing), dusted it off, and put it to good use. 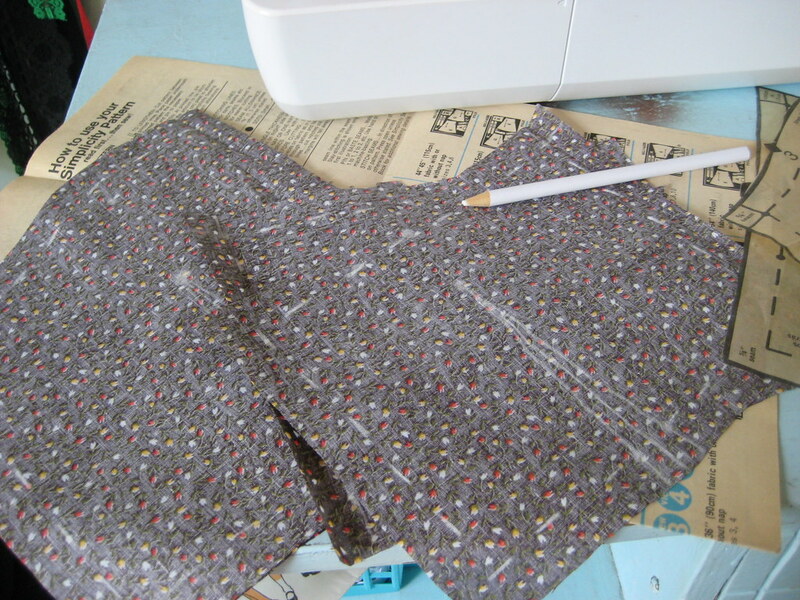 I pressed the back of the darts towards the center, ironed the seams flat on the insides (which I will soon cut with pinking shears when I find a store that sells them), pressed the edges of the pockets inward, and flattened out the shoulder straps. And this is my progress! 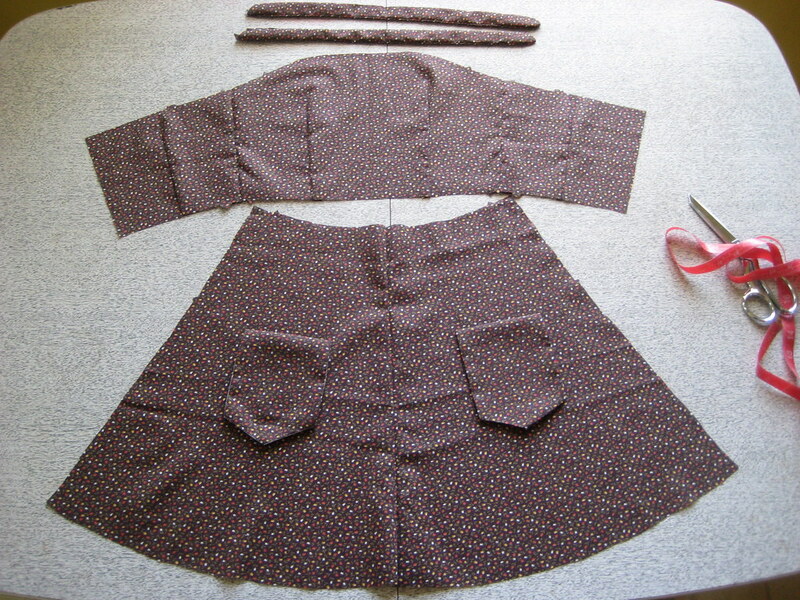 Next week, I will sew the pockets to the skirt and hopefully finish up the skirt and attach it to the bodice. I've also got to sew the facing. I still have buttonholes and zippers to contend with, as well.. my main enemies. 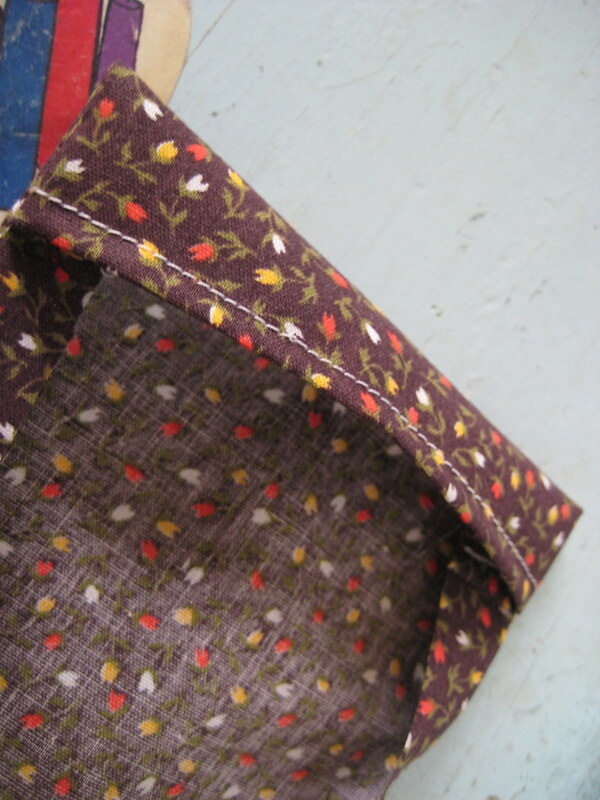 Fortunately, I have a buttonhole feature on my sewing machine, so it might be a lot simpler than I expect. A friend of mine suggested trying out the buttonhole function on a scrap piece of fabric before stitching it into the shoulder strap, so I'll be sure to do that first. My friends Colleen, Lauren and I hit up the flea market this weekend! I had a very specific goal in mind when we were browsing.. I was going to find vintage sewing patterns. Did I find any really good ones? No. Did I buy a dress instead? Yes. 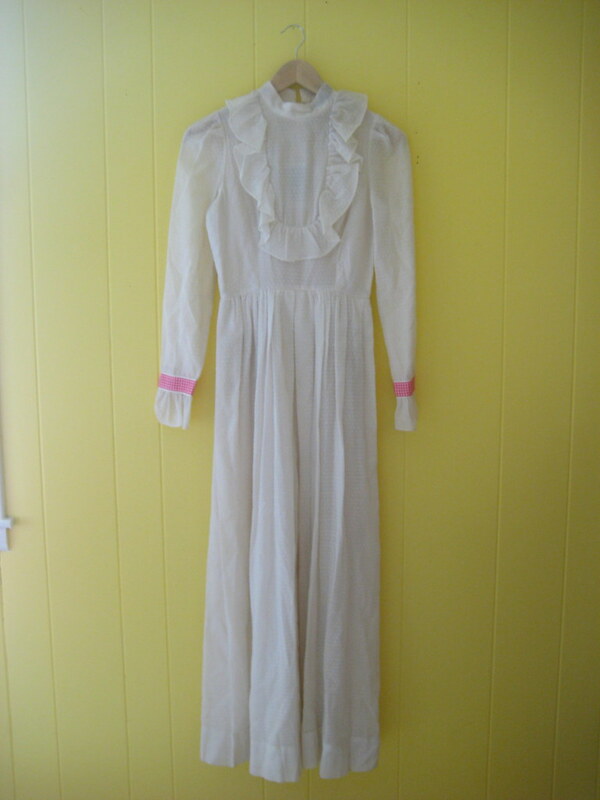 It's a prairie-style maxi dress from the 1970's, and I love it. I've been looking for a white summer dress for awhile. I'm going to do a bit of work on him.. mainly, take off the pink gingham detailing at the sleeves, cut the dress short, add a small sash at the waist, and maybe put a ruffle at the bottom. Maybe no ruffle. What do you think? The funny thing is this dress is made out of the exact same fabric (except a different color - my fabric is a soft pink.. does anyone know the name of this fabric?) that I found in the Craigslist lot I purchased recently. And the vintage sewing patterns I was on the lookout for were mainly for that pink fabric I have. So, I felt a little guilty buying a dress rather than buying patterns. Not that the dress wasn't a great deal, and not that it wasn't something I wasn't already searching for. Nonetheless, I still felt guilty. The instant buyer's guilt got me thinking. 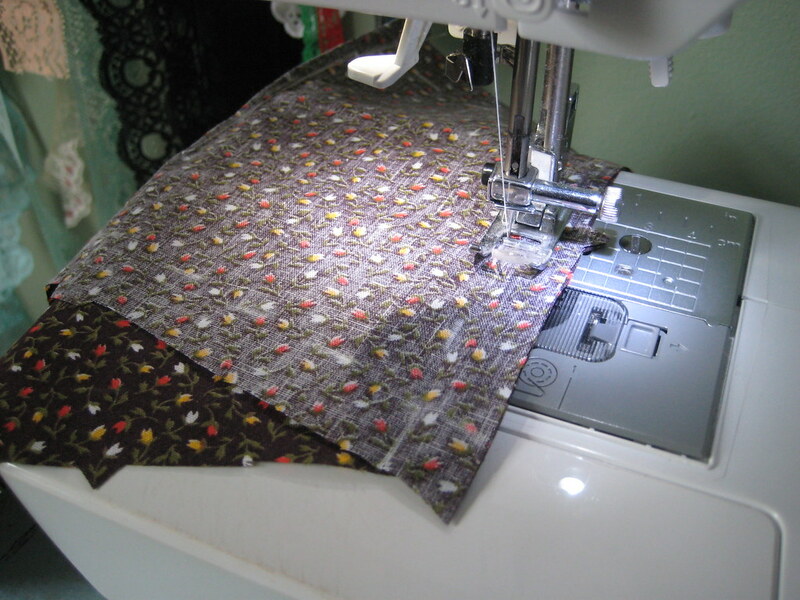 Summer is an easy month for sewing. Shorts and tank tops seem much simpler than heavy coats or knit sweaters. What if I made it a goal this summer to not buy any clothes for myself at all? Rather, if I wanted something (a floral romper, velvet shorts), I had to make it myself? I've been on a resolution kick since the New Year, and it's been working out for me. I'm a list person, like my grandpa, and resolutions are a bit like lists. If you record them in some form, you're going to stick to them more regularly. Therefore, I'm making this resolution official. Beginning June 1st and ending September 1st, I will not be allowed to buy any new clothing. If I want any new pieces of clothing, I will have to make them myself. I'm allowing myself two contingencies attached to this resolution.. first, that I'm allowed to buy new intimate items if I need them (tights, underwear, the like). Second, I can buy clothing for myself from a thrift store (not a vintage store.. there's a difference) as long as I alter them in some way. 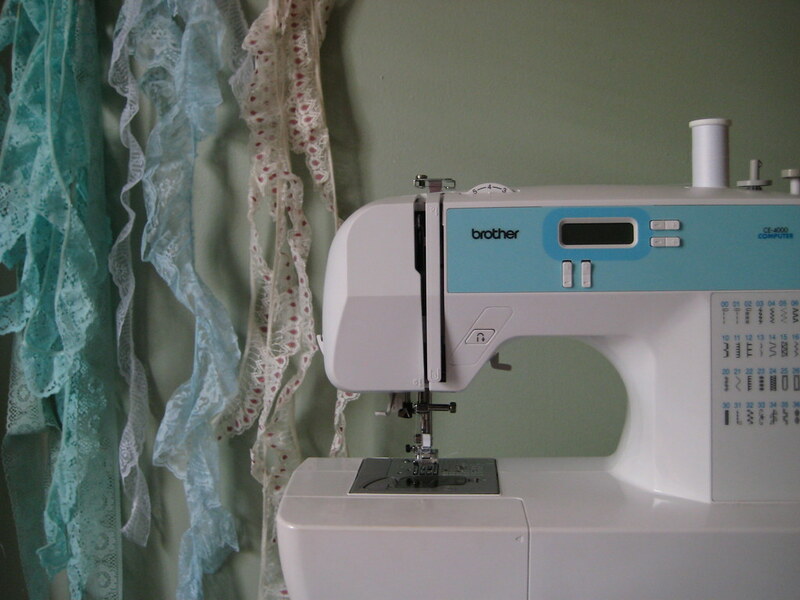 The point of this resolution is to encourage me to sew more and spend less. 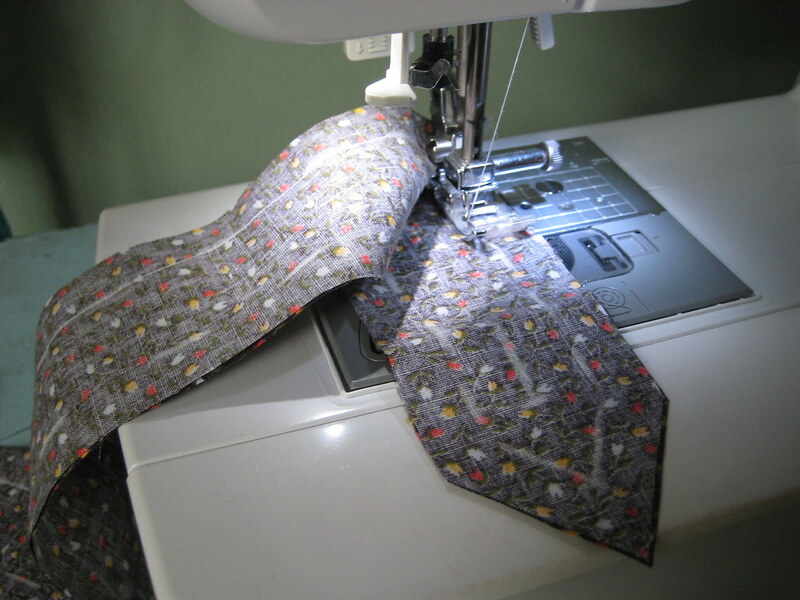 Also, with the deadline not until June, I've got time to practice my sewing skills before I commit my wardrobe to them. So.. what are your thoughts? blogger meet up.. meeting aya of strawberry koi!